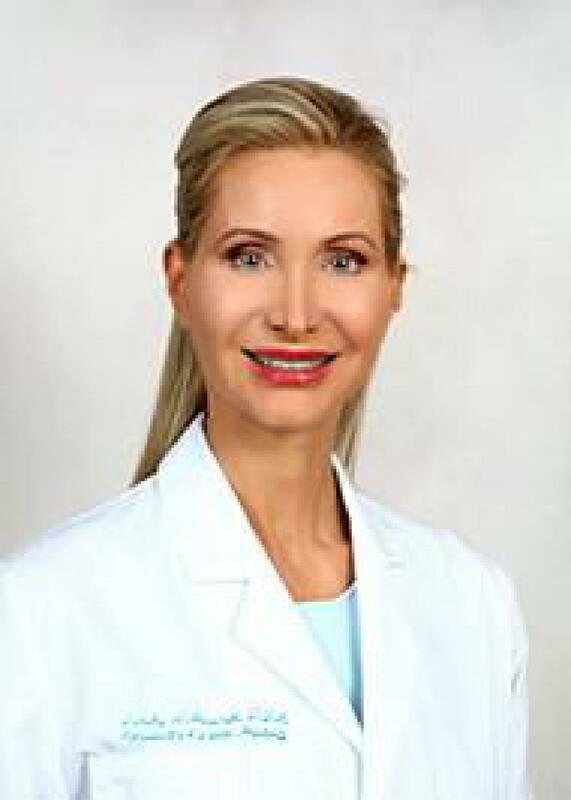 "Dr. Aiossa is very skilled and experienced. He was so gentle that the extraction was done and I did not even know it." "1 extraction and implant was needed. surgery took a little less than 45 minutes. I was pain free during and post surgery. This was an overall 5 star experience and I highly recommend Dr. Denemark for this procedure Richard J"
"I was looking for a second opinion. Dr. Newman was very knowledge, patient, and thorough. I felt the treatment plans he discussed and recommended was in my best interest." "Dr. Politis (Dean) and I both attended OPRF a "few" years ago and had several common friends, but never really knew each other. We crossed paths again when I was subsequently recommended to him by my dentist in 1988. I ..."
"I have had deep gum cleaning, traditional check up and cleaning. He understands patient anxieties. He is open about possible procedure risks. Friendly, skilled, and I recommend him to others." "I have never met any Dr who is as caring and thoughtful of their patients. I knew Dr Michael Oremlund fortunately before I had an accident requiring immediate surgery for dental implants. My accident occurred over a long holiday weekend, ..."
"Extremely happy with Dr. Bressman's hygienists. Won't go anywhere else for cleanings as I feel that his group is genuinely concerned about patient's health."